UPDATE: The original video shared on Aug 30, 2011 was deleted, so we updated again. The original post was shared by Aphrael on Aug 30, 2011. This is the part 1 and completed CF. NOTICE: Added his tweet at 4:04 am on March 3rd here. 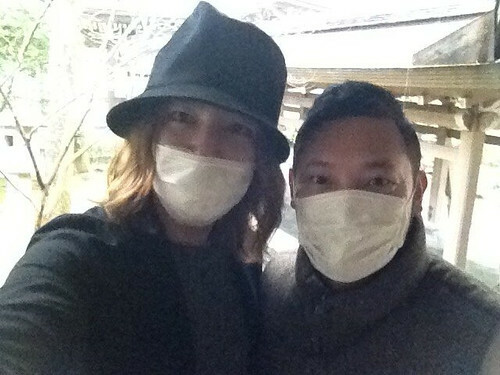 JKS: Have you been hiroshima?? 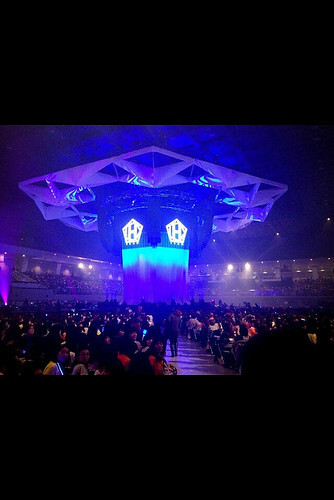 To build a stage like this, where in Korea will be suitable… Coex? Indoor Stadium? Recently, Asia Prince Jang Keun Suk revealed a series of H Films on Weibo, appealing to fans to “run quickly” to greet the coming of Team H China Year. 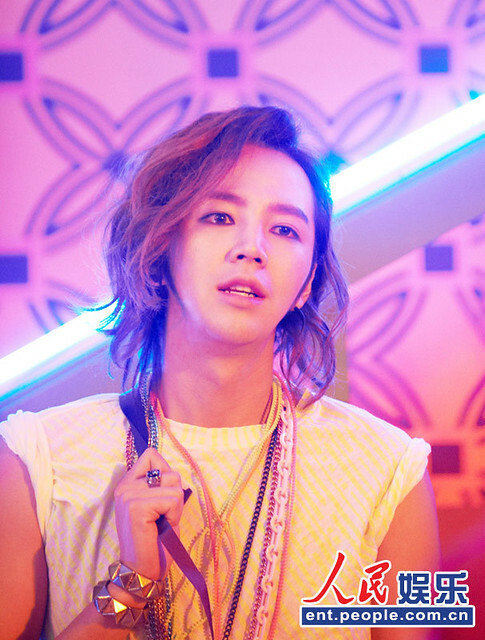 JKS who is singing in Chinese for the first time received fans’ compliments upon the release of the song. Initially JKS was very worried about the Chinese lyrics, but at gaining the confirmation from Chinese fans, he expressed his happiness. 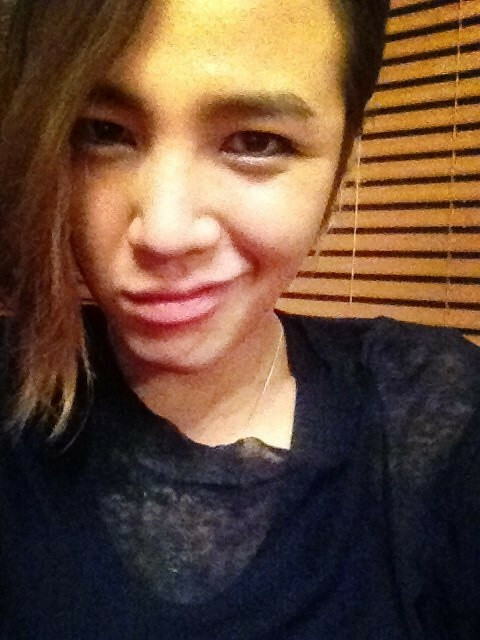 Having had good results, JKS has never stopped his pursuit of the music he loves. JKS’ Greater China agent company HS Media, in strategic collaboration with Ocean Butterfly Music, announces the album’s digital release on 20 Feb 2013 and the physical album “I just wanna have fun” on 27 Feb in the whole of Asia. 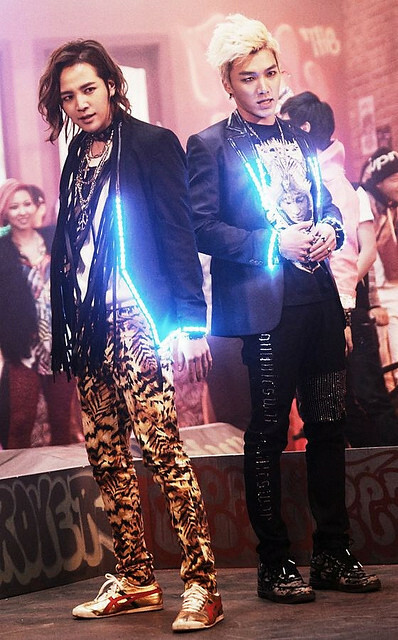 Asia Prince Jang Keun Suk is about to release his first official Korean album “I just wanna have fun”, and since the beginning of the new year 2013, his new songs have been released. After the rising popularity of the first single “What is your name”, the second song “Feel the Beat” in which JKS sang in Chinese for the first time will be released today. Recently, JKS released a few performance videos on Weibo to call out to fans to “run quickly” to welcome the coming Team H’s China year.